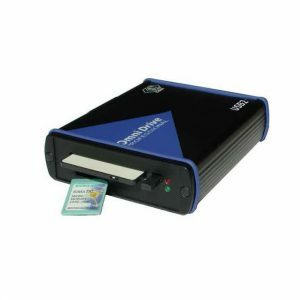 ATP microSD cards are designed for demanding applications, such as navigation system, digital camera, driving recorder, handheld devices, multi-media player and systems required removable storage devices with standard/small form factors. 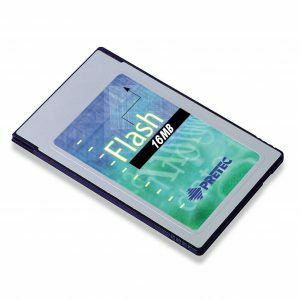 ATP microSD cards are suitable for removable devices and small form factor devices. 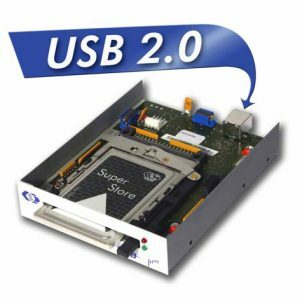 These features are ideal for removable storage devices, ex: Automation OS or application program and Map system in Automotive. 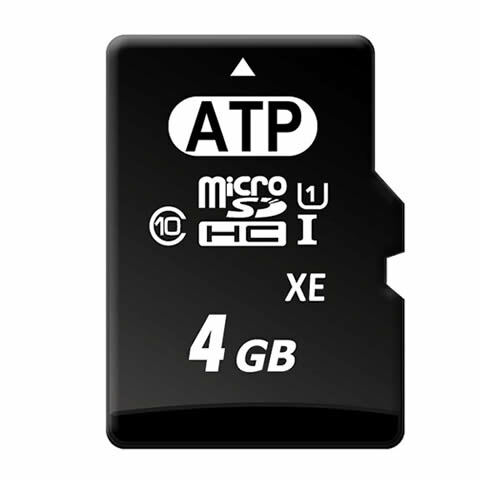 With ATP’s SIP (System-In-Packaging) manufacturing process, ATP Industrial Grade microSD cards can withstand an operating/storage temperature range up to -40 to 85 degrees Celsius. 100% of all ATP Industrial Grade products go through multi data pattern burn in testing. 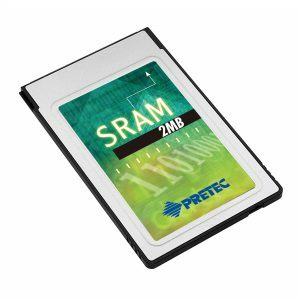 This is to screen against any possible early fallout occasionally seen in any semiconductor technology.